Instant moisture for the face and body. Emollient and soothing action for dehydrated skin. Recommended for all skin types. Can be used alone, under, or over makeup. Recommended for all skin types. Spry the product over the face and/or body. On skin with makeup, spray from 20 cm from the face. Priming With a Hydrating Fluid stands out as a true refreshing mist, boosting hydration for an instant makeover! Light, subtle and delicately scented, it is an indispensable ally to enhance penetration of the ingredients in the subsequent treatments. Spray the product over the face and/or body on clean skin. 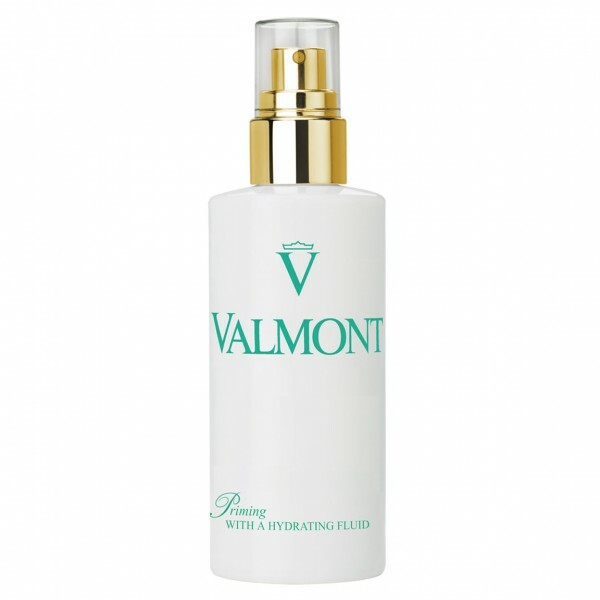 Continue by applying the product suited to the needs of the skin on a given area on the body.